Community food growing gardens across the capital will be open throughout Saturday 17th September 2016, to welcome in visitors and volunteers to take part in free garden activities and workshops. Capital Growth is London’s largest food growing network, with over 2,000 gardens throughout the city. Tours of the Garden and Forest School. Activities for children: Making lavender bags and bird feeders. 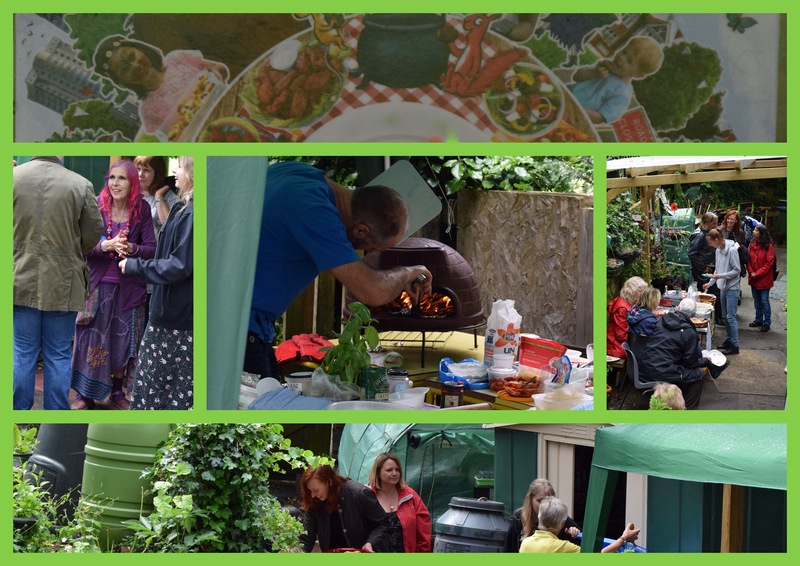 In the Community Garden Forest School there will be free Outdoor Art workshops at 1.00, 2.00 and 3.00 pm. Enter Maryon Park from the main entrance in Maryon Road, follow the path past the park lodge and find the Community Garden at the end of the park perimeter fence. Look out for the bunting. Maryon Park Community Garden, The Old Nursery, Maryon Park, Maryon Road, Charlton, SE7 8DH.